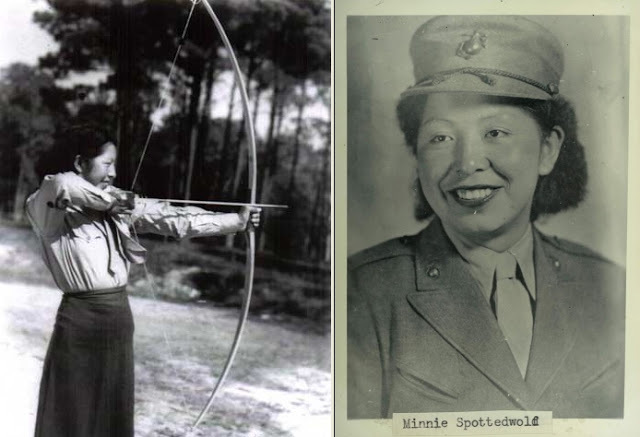 Minnie Spotted Wolf was a member of the Blackfoot tribe, and she joined the Marine Corps Women's Reserve in 1943 - she was the first Native American woman to do so. She grew up working on her father's ranch, including breaking horses, so she was used to hard outdoor work. During the Second World War, she worked as a driver for visiting officers in Hawaii and California, and operating heavy machinery. 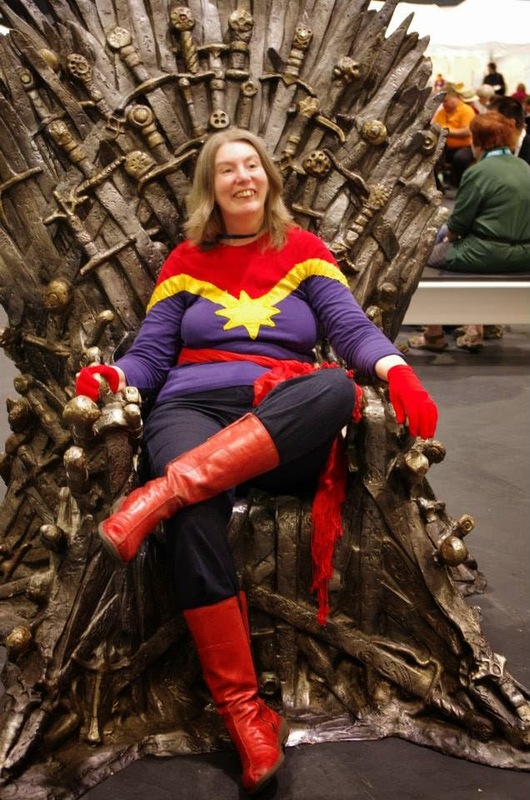 Her story was even featured in a comic book of the time - "Calling All Girls". After the war, she trained as a teacher, and she married and had four children. She died in 1988, at the age of 65.